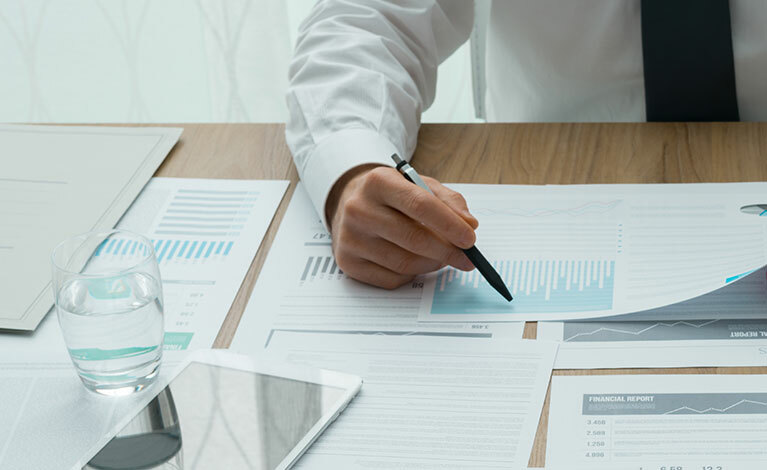 We view our role in the financial reporting process as an opportunity to provide constructive solutions for maximizing your company's profitability and efficiency. We provide financial reporting on two levels of assurance. Let our tax experts help and show you the best ways to get a higher return this year! Our professionals understand the complexity and tax concerns of corporations. Let us help guide you through the process of how to maximize you partnership tax return. We can help you understand how you LLC is structured according to tax law. We can help you manage the process and make sure all the details are covered. We provide consulting and compliance services for government contractors. Let our expert consultants help make your next DCAA audit a smooth and timely process. We have the knowledge and experience to assist you with all of your government contracting compliance needs. 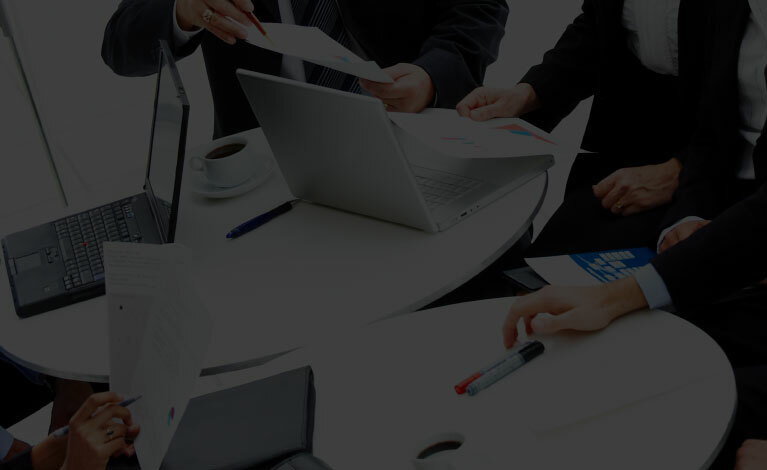 We can provide your company with indirect cost rate structure, chart of accounts, annual compliance reports, application of FAR's, incurred cost reports, job costing and proposal assistance. 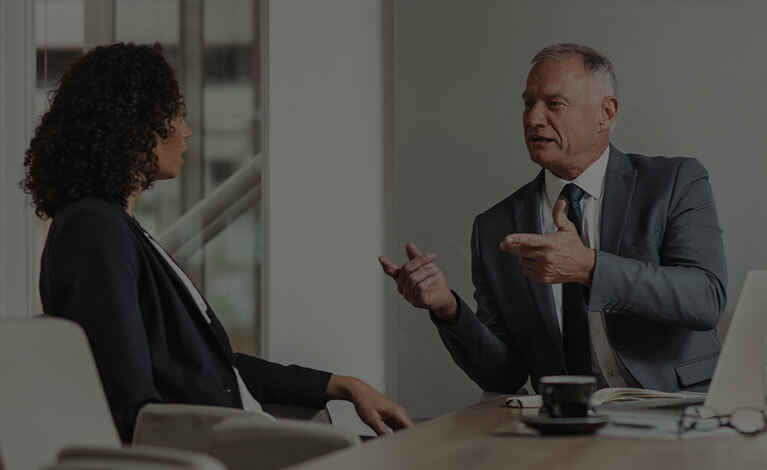 Our services are designed to allow you to focus on your core competencies, which will allow you to reach your financial objectives. 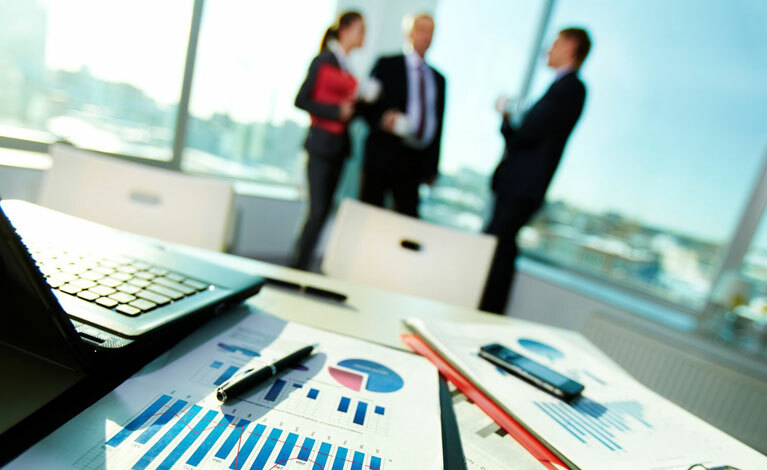 We can provide useful and objective analysis to assist you in the valuation of your business.